Cold War DVD and Blu-ray release date not announced. A thrillingly passionate tale, one that follows two temperamentally unsuited lovers across the Continent during the notorious Cold War of the 1950s. Their tempestuous romance is set against a series of picturesque backdrops, from Paris to Berlin to Poland to Yugoslavia. Join this star-crossed pair as they try and repeatedly fail to extricate themselves from the stranglehold of their mutual attraction, all during one of the most tumultuous periods in recorded history. 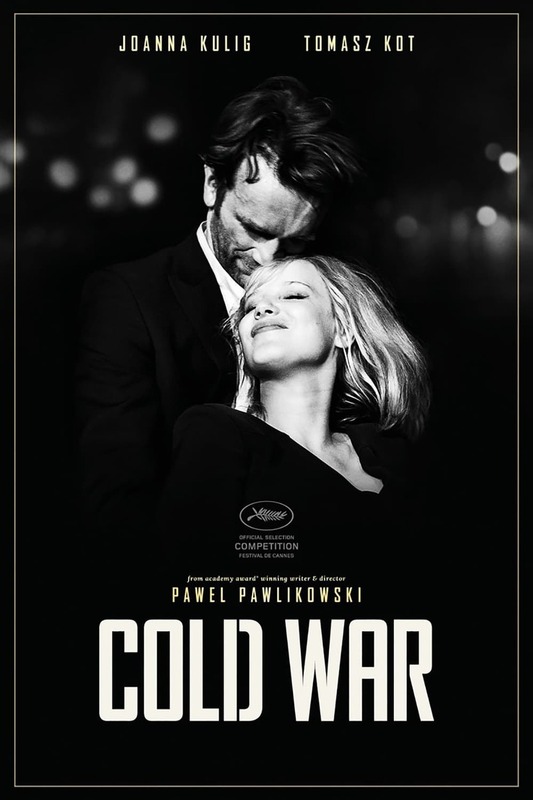 DVDs Release Dates is the best source to find out when does Cold War come out on DVD and Blu-ray. Dates do change so check back often as the release approaches.